The Carl O. Benner Scholarship Fund was established in 1934 to honor the memory of Carl O. Benner, a former Superintendent of Coatesville Schools, community leader, and outstanding educator. The fund was started with proceeds from “tag sales” surrounding the 1934 Homecoming Football game. 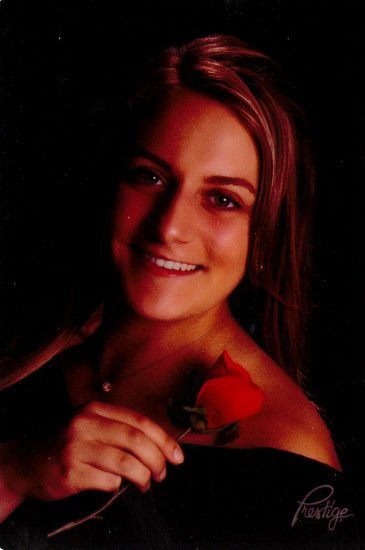 The primary purpose of this fund is to support the graduating seniors at the Coatesville Area High School who best embody Carl’s belief in scholarship, character and good citizenship and who would otherwise not have sufficient financial resources to pursue their education at a post-secondary level. Preference will be given to students in need, and special consideration shall be given to students pursuing a discipline in national interest. While pursuing studies, students must maintain a 2.5 of 4.0 grade point average or equivalent and report the GPA to the Chester County Community Foundation at the completion of each year of the scholarship. 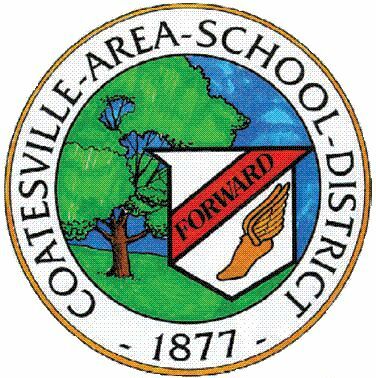 Applications can be obtained through Coatesville Area High School’s Guidance Office.